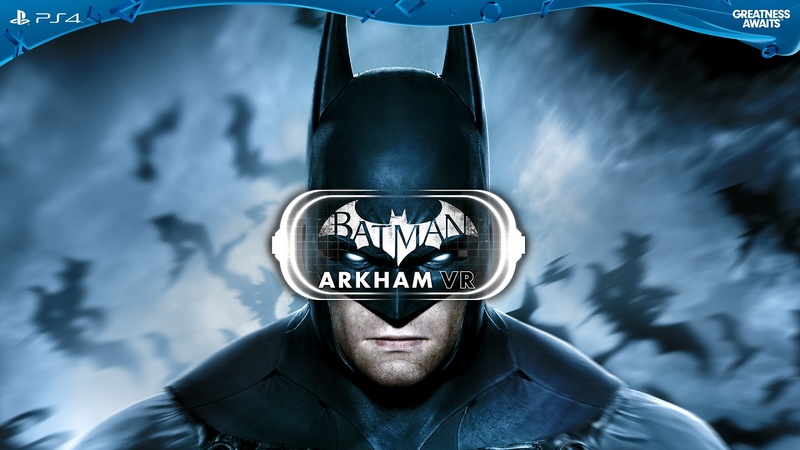 Batman: Arkham VR released last year on the PSVR and now comes to the Oculus Rift and HTC Vive for £14.99 via Steam. 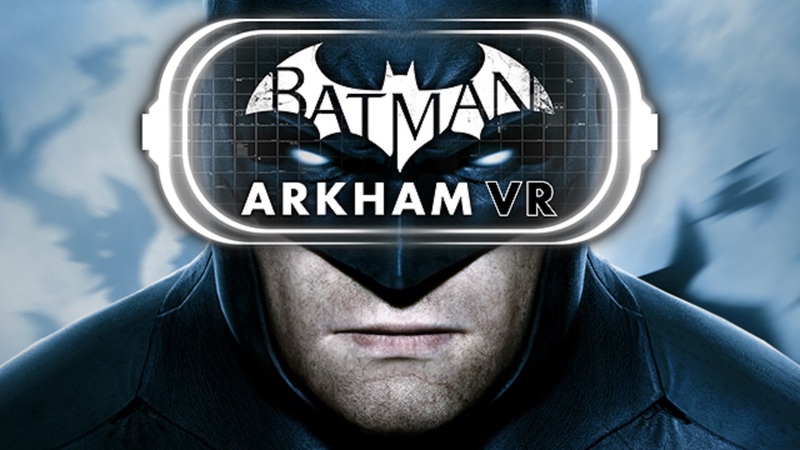 Rocksteady Studios has today announced that they will be bringing the once Playstation VR exclusive Batman Arkham VR to the HTC Vive and Oculus Rift on April 25th. The game will feature motion control support for both platforms as well. Take a look at the trailer. 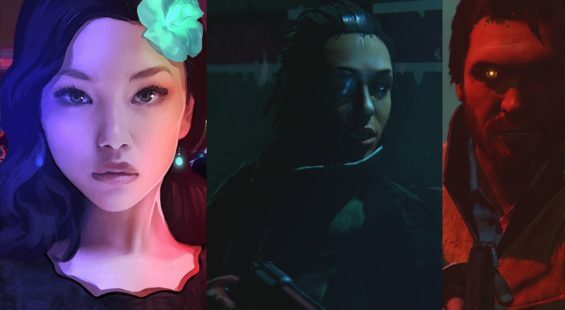 Sony are kicking it with their October 13th release of Playstation VR and with it come plenty of cool games. 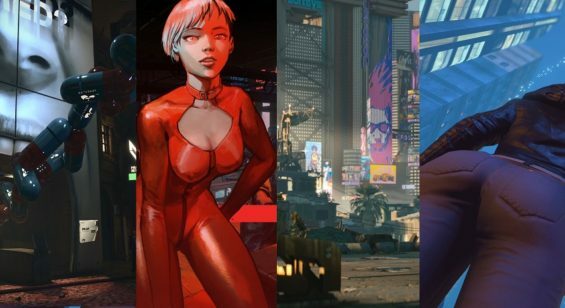 E3 2016 saw a number of reveals which you can view below in our handy list of Playstation VR trailers.